It is the basic advice and recommendation shared by most mobile phone manufacturers. Just think about it: every time the battery capacity of a smartphone drops to 0% it completes a “life cycle” and the batteries have a limited number of life cycles. In this respect, it is advisable to avoid completely discharging the battery as far as possible. We recommend charging it when the battery is between 15% and 30%. And it’s not all about Android devices. In this sense, the Apple website launches a most comforting message for its users. You can charge your Apple lithium-ion battery anytime, it doesn’t need to be fully discharged. What’s more, they encourage you to make small loads instead of full charges. By the way, we talked about battery life cycles, but do you know how these are calculated? An example: a full discharge cycle would count when letting the battery go from 100% to 0%, and charging it completely afterwards. So having this in consideration, If we charge the battery twice when it is at 50% twice it would still count as a single charge cycle, and so on. If you want to know how many real loads your mobile has, Xataka’s colleagues have done the accounts well and have left us a very descriptive table to check it out. Are you the kind that leaves your cell phone charging all night? 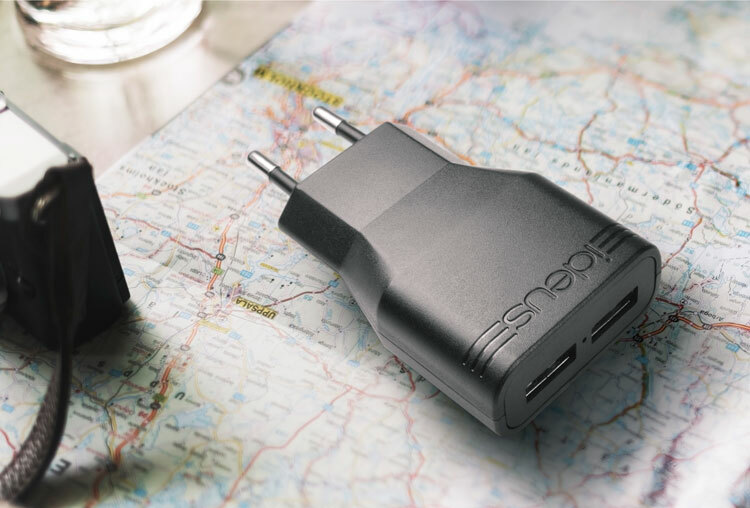 Today’s smarthpones have an intelligent system for knowing when to stop charging, as they “know” when the battery has reached 100% of its capacity. In this way they avoid overloads. So, leaving your phone charging all night doesn’t hurt it… but with some subtleties: this process makes the lithium-ion batteries wear out faster than normal, so it’s a good idea to avoid charging your smartphone for hours at a time as a precautionary measure. You should always have the latest software version available for your device. Upgrades typically include advanced energy-saving technologies. So, where can you check if you have the latest version? Enter the Setup or Settings menu to check whether the operating system is updated or not. Before you jump in, plug your phone into the power supply or make sure it has enough battery power to prevent it from shutting down in the middle of the update… and compromising the process. Beware of extreme temperatures! Batteries do not tolerate either high or low temperatures well, as both reduce their autonomy considerably. We recommend that you avoid charging the device in a place with high temperatures, as the battery may suffer significant damage. Maintaining an optimal temperature is essential, so be careful with direct sun exposure in summer and low temperatures in winter. 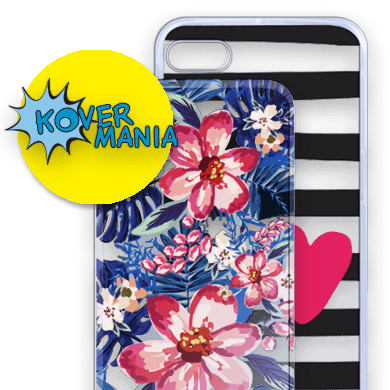 In the case of the iPhone, Apple recommends that the ambient temperature should not exceed 35°C and should not fall below 0°C in order to prevent battery damage. The temptation to use cheaper chargers, batteries and cables and save some money for yourself is strong. But with this action you can risk damaging your device, as the use of low-quality equipment can also reduce the battery life of your phone. What’s more, your phone may get very hot when it’s charging if you use a poor quality charger without certificates. Therefore, follow the manufacturer’s recommendations and prevent your battery from a most certain deterioration. We have been warning about this for some time: it is very important to use chargers that have passed European quality standards and safety controls. It is vital that they have an intelligent control system that prevents overload, overheating and short circuits. The next time you buy a charger, make sure it is certified by an European authority. If you want to know more, check out our article on how to choose a mobile phone charger. You can use an official charger (phone’s manufacturer originals) or accessories that comply with EU and national regulations and have been tested prior to distribution, such as the Ideus products. And how do you know they meet the standards? Look at the CE marking on the packaging and on the product; check that the full address of the distributor and/or manufacturer (and their VAT number!) appears. Every product must be backed up by a “declaration of conformity” in accordance with EU laws, which must be accessible on a website so that you can check that the product has indeed been placed on the market with all the required guarantees. Also, if you have an Apple device, make sure the charger is licensed under the official Made for iPhone license. Fully charge your phone’s battery (also works with Apple devices). Use your phone until it runs out of battery and turns off completely. Leave it off and unplugged for 6 to 8 hours. Charge it fully until the battery reaches 100% without switching on the phone. If it turns on, do not touch it, unlock it, or enter your PIN. From here, you can use it normally. Calibrating your phone’s battery can help you regain some of the performance of your device’s battery life when it starts to lose its charge capacity. So consider starting to calibrate the battery as usual. Your cell phone will thank you for it. In summary, follow these six tips to keep your battery in top condition and extend its life. If you know of any other method, don’t hesitate to write to us in the comments. 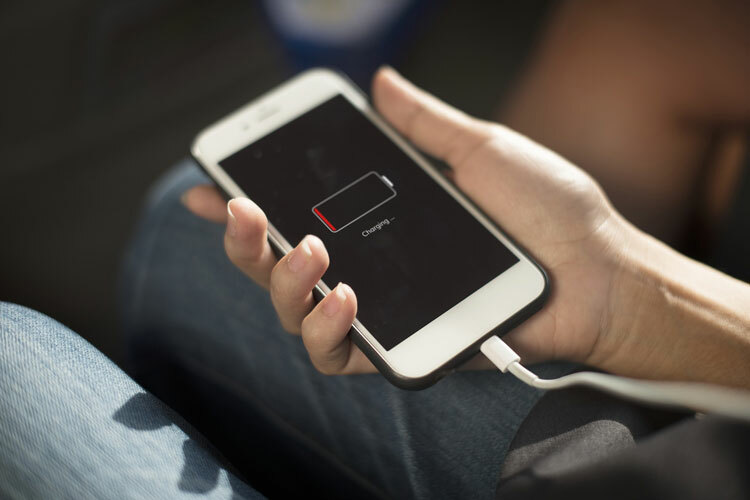 Even so, if you’re often suffering from low battery syndrome, consider buying an external battery, it will help you out of trouble every time your phone goes suddenly dead on the street in the middle of the day.